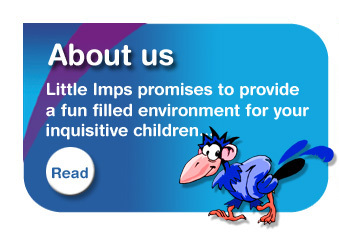 Promise: Little Imps promises to provide a fun filled environment for your inquisitive children to learn in. In order for children to grow into well motivated learners full of curiosity they need opportunities based on play, exploration and talk. Our early years curriculum provides appropriate experiences and activities across all areas of learning development. Each child is assigned a key person who will plan a curriculum tailored to their individual needs. 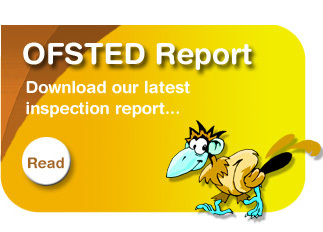 We work within national guidelines following the Early Years Foundation Stage Framework adhering to the practise guidance. 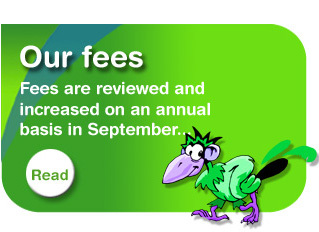 Little Imps offers a service before school and after for school aged children. Children attending the preschool can also access this service. It is less formal than the preschool and provides an environment in which the children can play or relax the choice is theirs. We do offer space for completing homework if required and a snack tea is provided for those children who stay after 4.30pm. Carer & Child group for children from birth -5 years. Held every Tuesday 9.30am-11.30am during term time. Little Imps also works in close partnership with local childminders, supporting families who may require childcare earlier or later in the day. It is also beneficial for those families who do not wish to use Little Imps for full day care but feel their child would benefit from the provision a childminder provides. Please contact us for details of local childminders for further information. "Letters and sounds is great....my daughter really loves it! Mornings in the preschool tend to be the busiest and this is when the children have access to four areas.